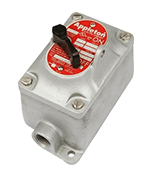 – Designed to supply power to portable or fixed electrical equipment such as motor generator units, welders, pumps, compressors, cellular relay stations, and similar apparatus. 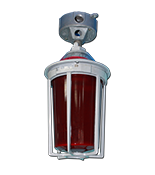 – Ideal for use on shipping docks, ports, and other “ship to shore” applications. 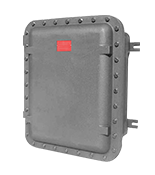 – Suitable for use in locations where a weatherproof enclosure is required. 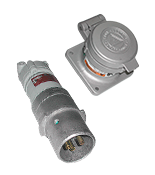 – Available in 30, 60, 100, 150, 200, and 400 Amp units. 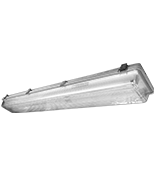 – Available in two grounding styles: Style 1 (shell only) and Style 2 (shell and extra pole). 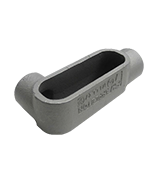 – Neoprene bushing compressed by cable collar prevents entrance of water. 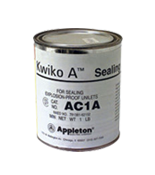 Bushing is highly resistant to hydro carbon deterioration and is self-extinguishing. 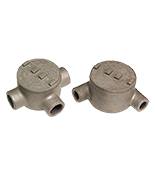 – Contacts exert constant pressure along entire contact surface and provide electrical continuity. 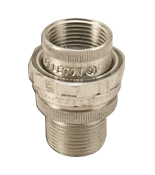 – Suitable for use from -40 °F/-40 °C to 225 °F/107 °C. 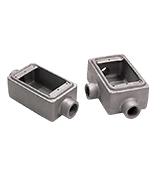 – Insulating blocks provide greatest dielectric and mechanical strength and lowest arc tracking. – Positive polarization: only plugs and receptacles of same style,number of poles and ampere rating can be used together. 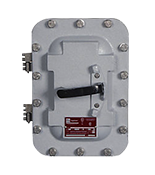 – Circuit breaking: in 30, 60, 100, and 200 Amp units, any arcing created as line and load terminals disengage is safely confined deep within terminal cavities. Plugs may be withdrawn in an emergency under full rated loads without separate disconnect switches (400 Amp plug is for disconnecting use only; not for current rupturing). 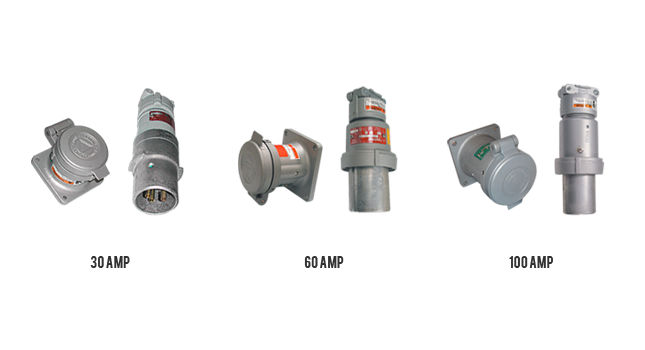 – 30, 60, 100, and 150 Amp Powertite® plugs also suitable for classified locations when used with Appleton EBR, EBRH, JBR, MD2SR, or DBR explosion-proof interlocking receptacles. 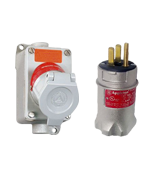 – Controlled length contacts ensure that ground makes first and breaks last for added safety.